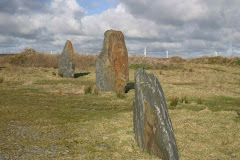 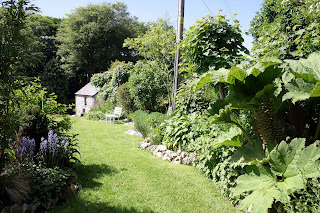 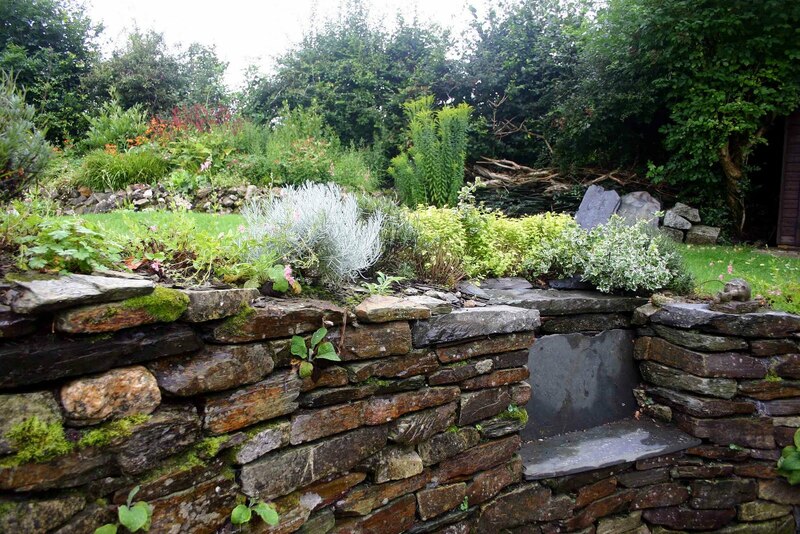 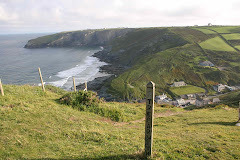 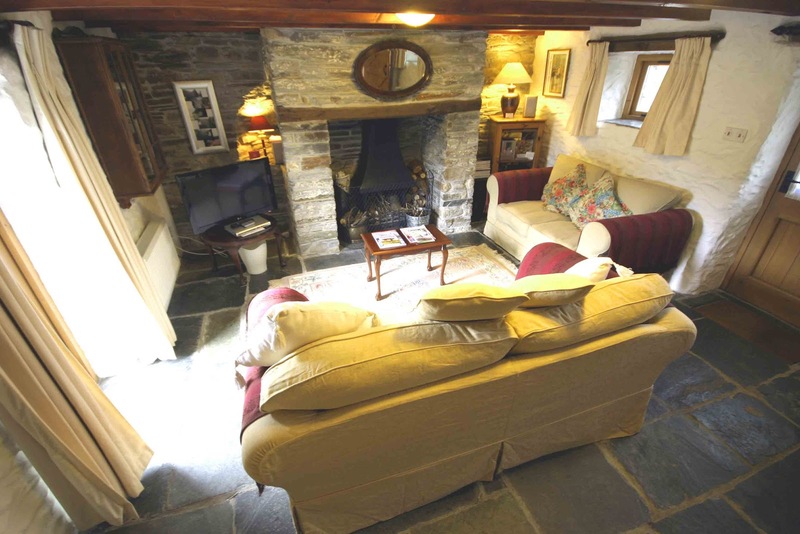 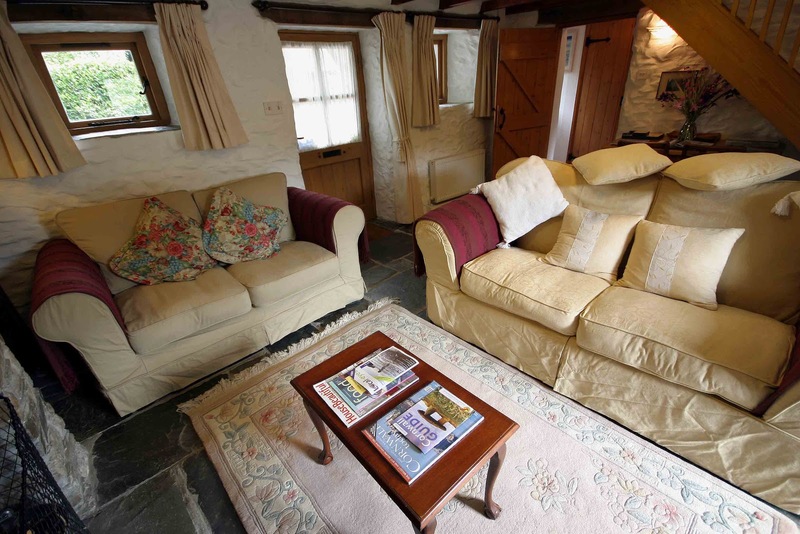 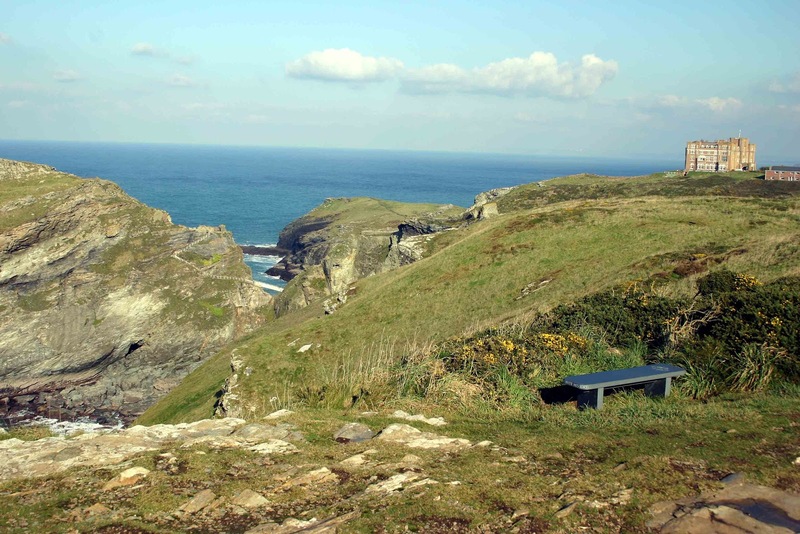 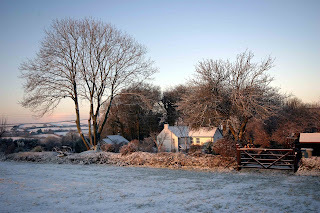 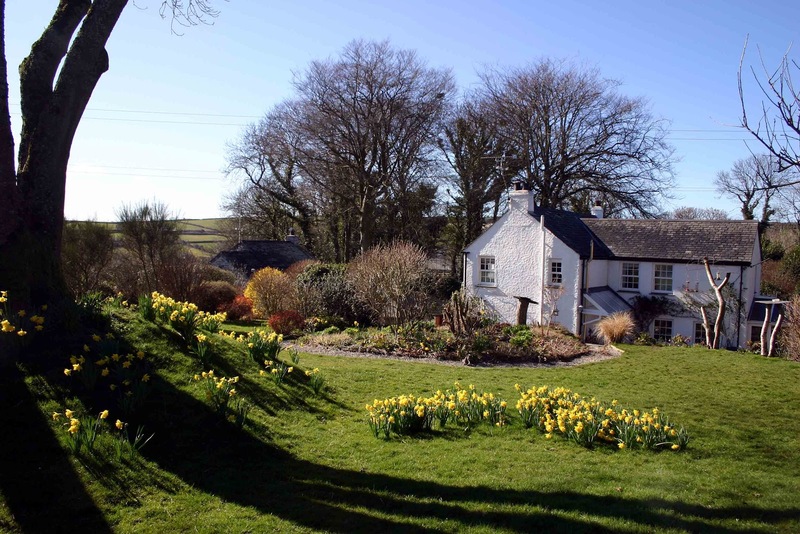 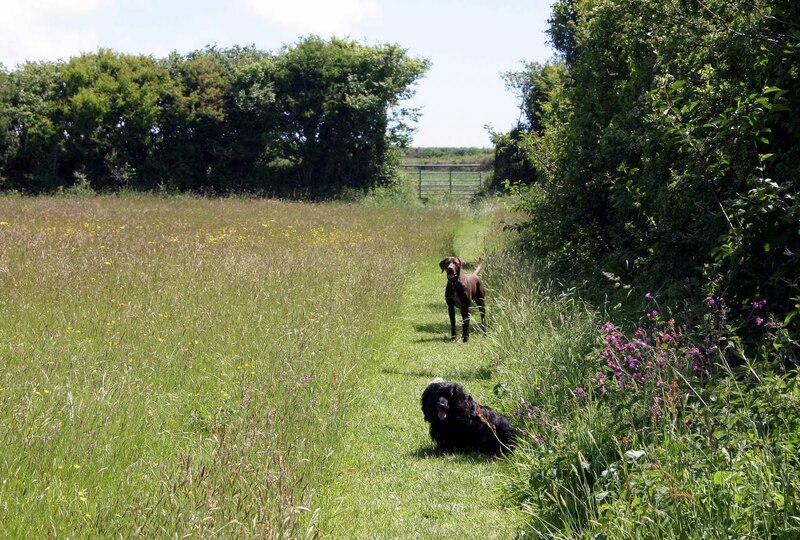 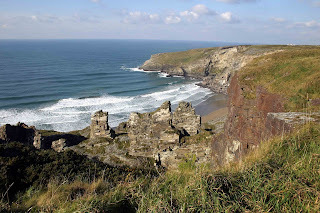 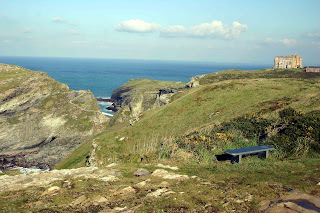 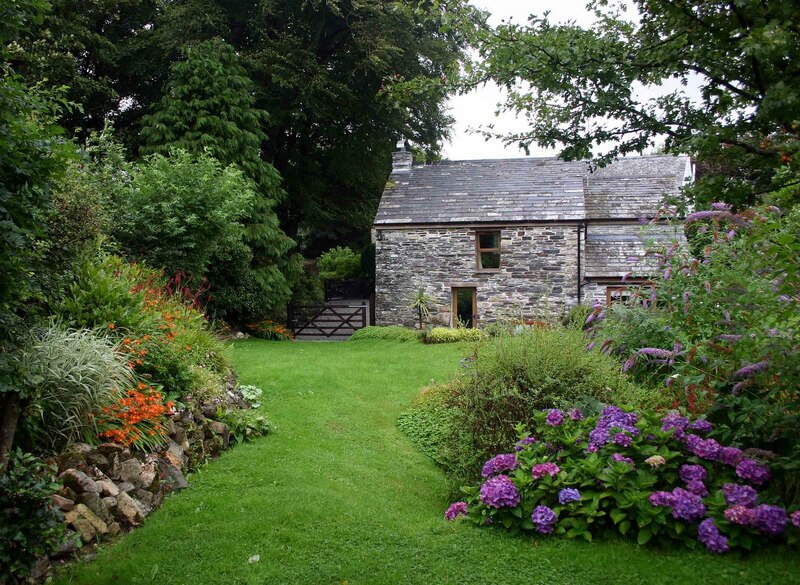 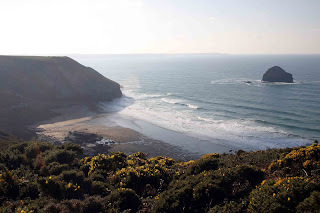 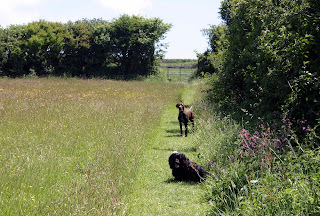 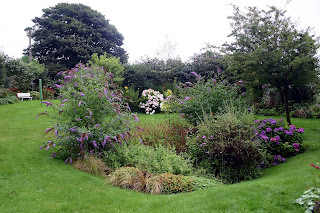 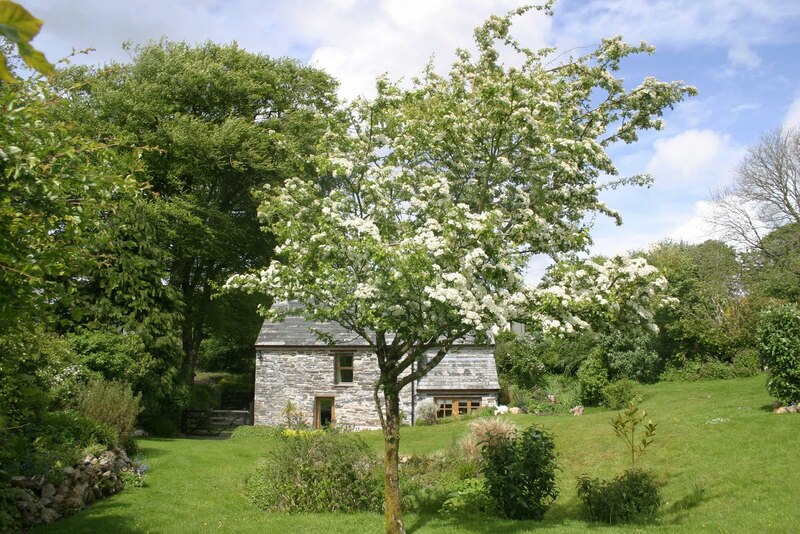 This blog is for Rooky's Nook romantic, luxury, self catering, holiday cottage for two in Cornwall. A 'new look' lounge for the summer! 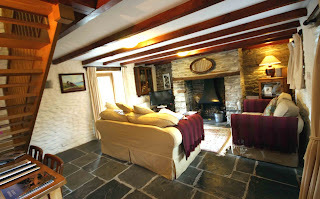 Plus a new 32'' flatscreen TV! The large rear garden at Rooky's Nook offers a great place to relax and unwind - and enjoy all the excitement that Spring brings! 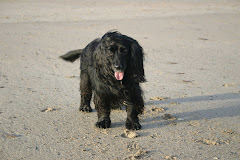 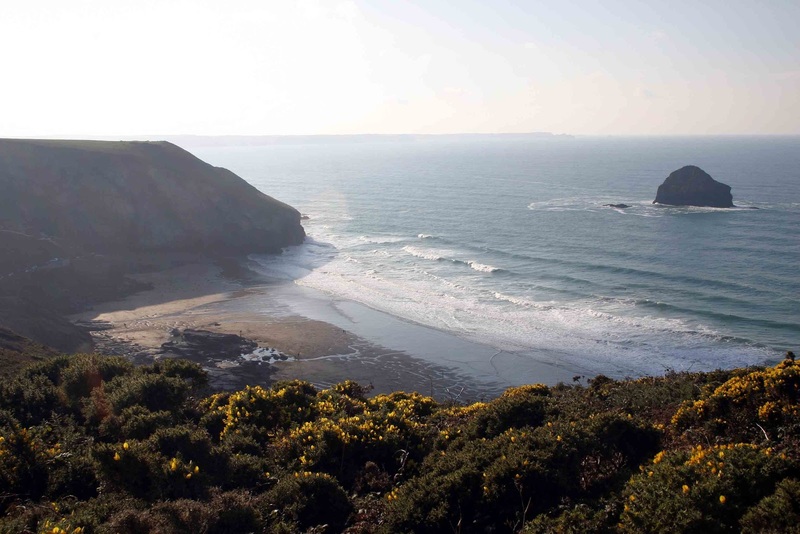 Beachcombing in Cornwall with your dog Sunlit sand, sea shells, and sea air, - total bliss!